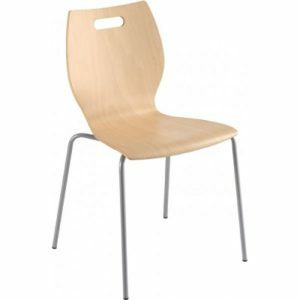 Break out furniture refers to any furniture that can be used to enhance various office areas to create relaxing, workable spaces. 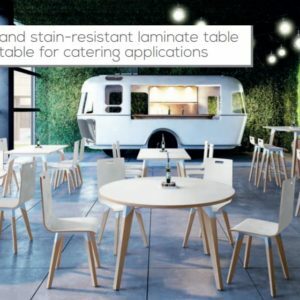 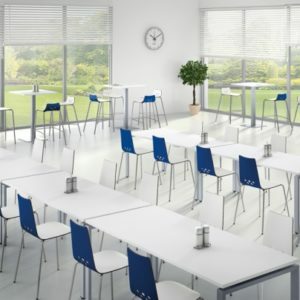 Typically break-out furniture would help enhance the function of the area such as staff rooms, rest areas and canteen places. 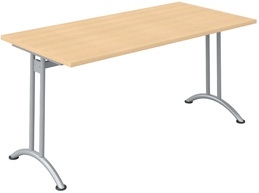 This creates a better serviced area of the office and increases the usability of the room or area of the office floor. 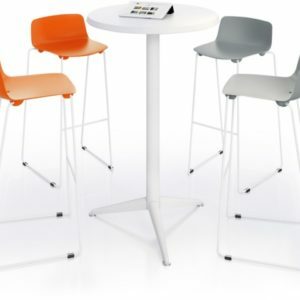 Often the break-out furniture allows meetings to take place and serves to increase efficiency of any office floorspace. 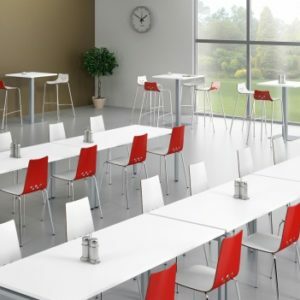 In this category we have included a large selection of break out furniture and break-out seating to suit a wide range of commercial spaces.